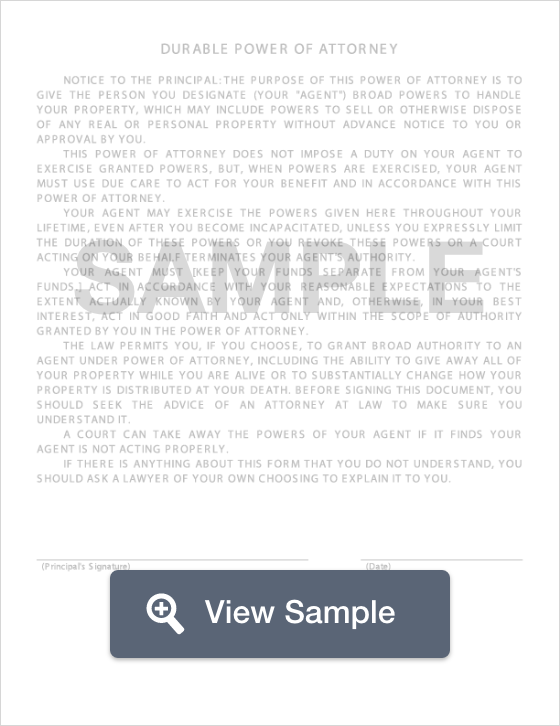 Create a California Power of Attorney with our attorney-drafted template! The power of attorney form serves as the authorization for an individual, also known as an agent or attorney-in-fact, to make financial, healthcare, guardianship, or estate decisions on behalf of the person granting permission. 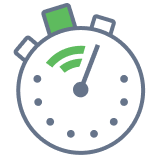 The power of attorney form contains the date of execution. The power of attorney has been signed by the principle or in the principal's name by a capable adult in the presence of the principal. The power of attorney is signed before a notary public or at least two witnesses who are in compliance with §4122. The attorney-in-fact is not a signing witness. The signing witnesses witness the signing of the document by the principal or the principal’s acknowledgment of the signature or the power of attorney. Why Would You Use a California Power of Attorney Form? There are many reasons why someone would use a California power of attorney form to give authorization over their finances, or wellbeing to a close friend or family member. Age, mental health challenges, and illness are common reasons why someone would want their affairs handled in specific ways, should anything unfortunate happen to them. When something unfortunate happens, it is often too late to delegate how a person wants their affairs handled. There are many horror stories where incapacitated individuals had none of their wishes met because they didn’t have any power of attorney forms in place. As no one knows what will happen tomorrow, it’s advised that everyone from the terminally ill to the perfectly healthy establish a power of attorney so their wishes are fulfilled, and their affairs are properly handled. A special power of attorney grants limited authority to the agent, granting him or her the authority to make decisions on the grantors behalf, however this would only take place under certain situations. These situations must be clearly stated in the California power of attorney form for it to take effect. For example, the agent may be granted access to the principal’s bank accounts to pay bills and expenses, however, the agent may not be granted permission to sell any property, such as cars, real estate, or personal belongings. If the principal passes away, the power of attorney will no longer be valid. A limited power of attorney is similar to a special power of attorney, and in many instances are considered the same thing. Much like a special power of attorney, a limited power of attorney has limited power to whatever the grantor specifies. In many cases, an agent will have power to handle finances, or make medical decisions, but will not have authority to do other things such as sell property (depending on what the grantor decides). Just like a special power of attorney, the authority diminishes if the grantor dies. A medical power of attorney, more commonly known as a health care power of attorney (HCPOA), grants power to the agent to make medical or health decisions on the grantor’s behalf. This is commonly used by individuals who are terminally ill, elderly, or for those who may work a high-risk job such as a police officer, or a logger. This type of power of attorney allows a parent to grant decision-making rights over their child to a temporary guardian in the case that the parent may not be present during a medical emergency. This form is generally used if the parent must leave the country for period of time, or if the child is traveling abroad with a responsible adult. 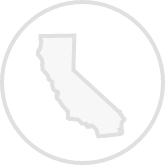 Create a free California Power of Attorney in minutes with our professional document builder.